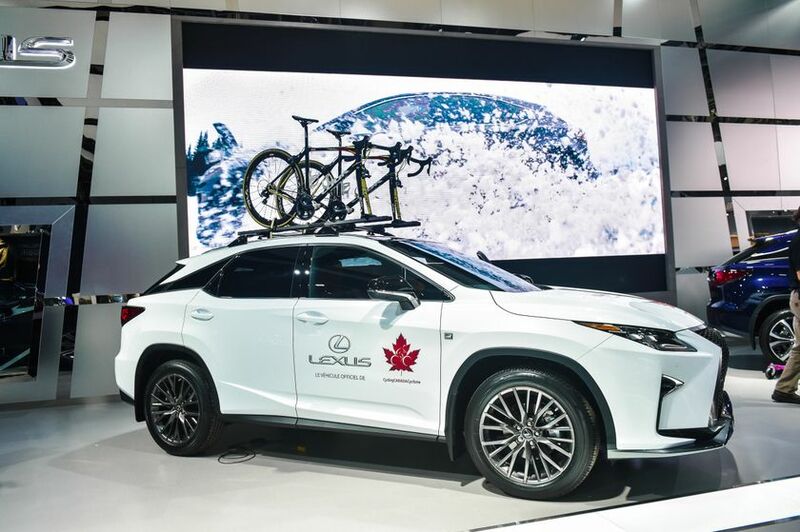 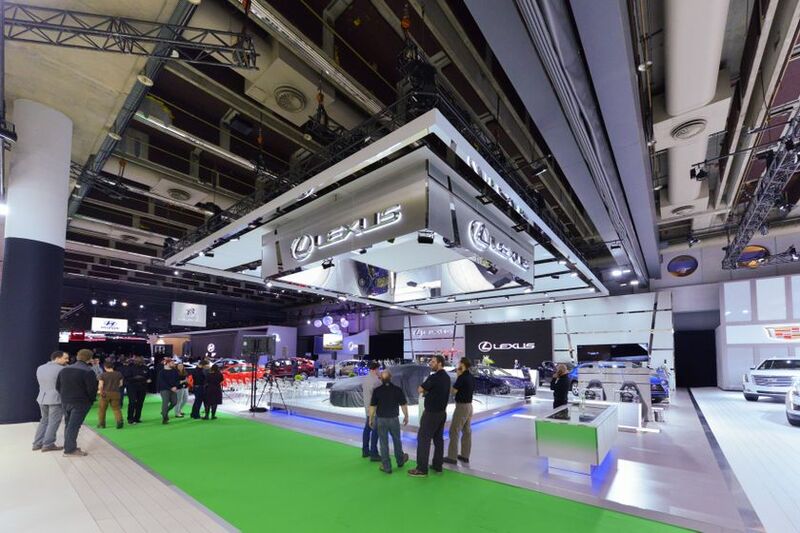 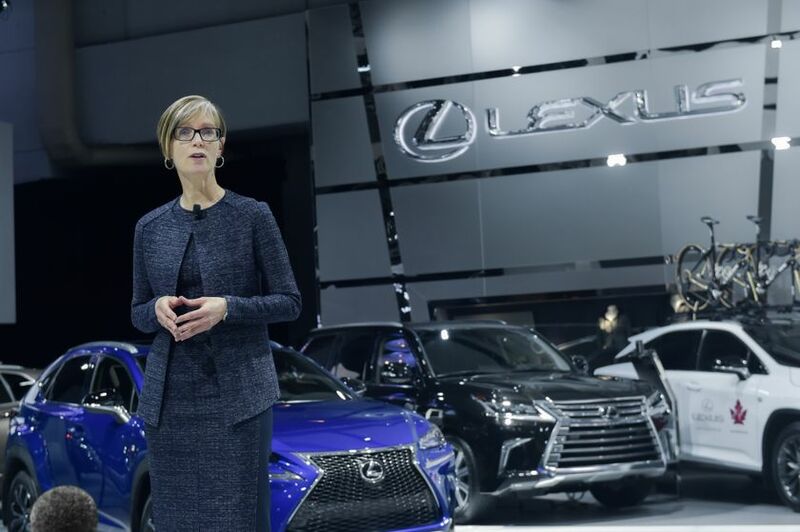 (MONTRÉAL, QC – JANUARY 19, 2017) Experience is everything – amazing experiences behind the wheel are waiting for Canadians in the Lexus booth at the Montréal International Auto Show – January 20-29, 2017 at the Palais des congrès including two new models from the luxury lifestyle car brand. 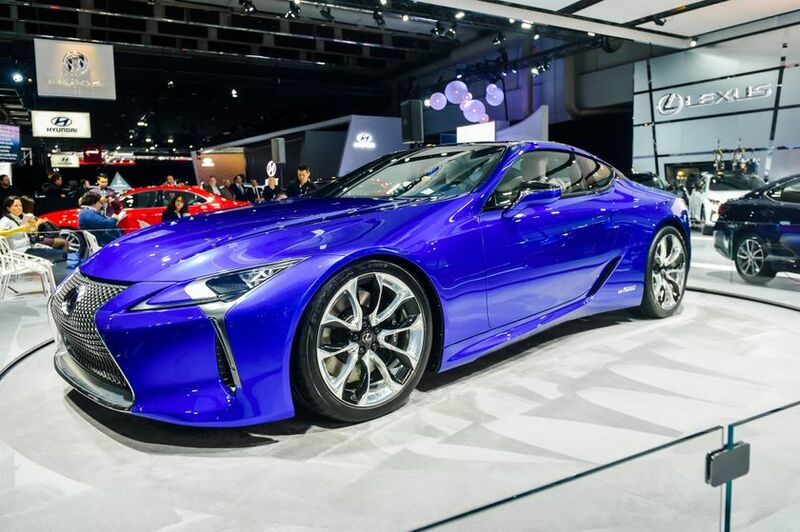 The 2018 Lexus LC 500h. 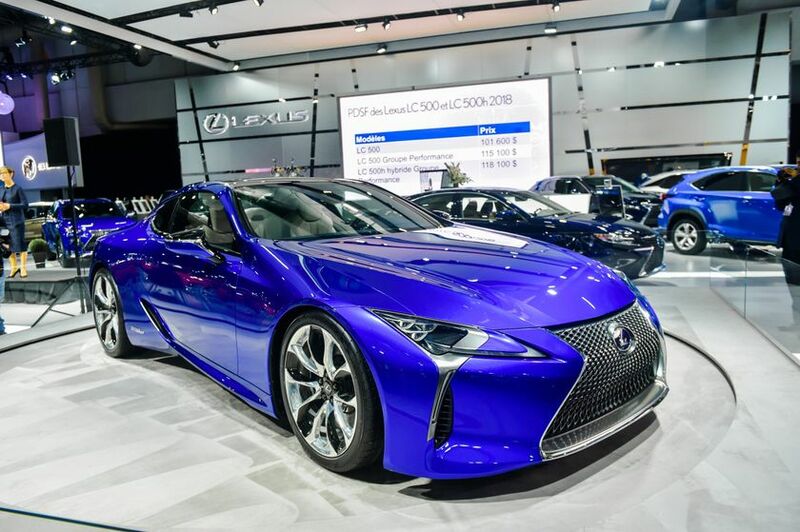 This flagship 2+2 coupe features brave styling, an all-new platform that delivers an exhilarating driving experience, and Takumi master craftsmanship throughout. 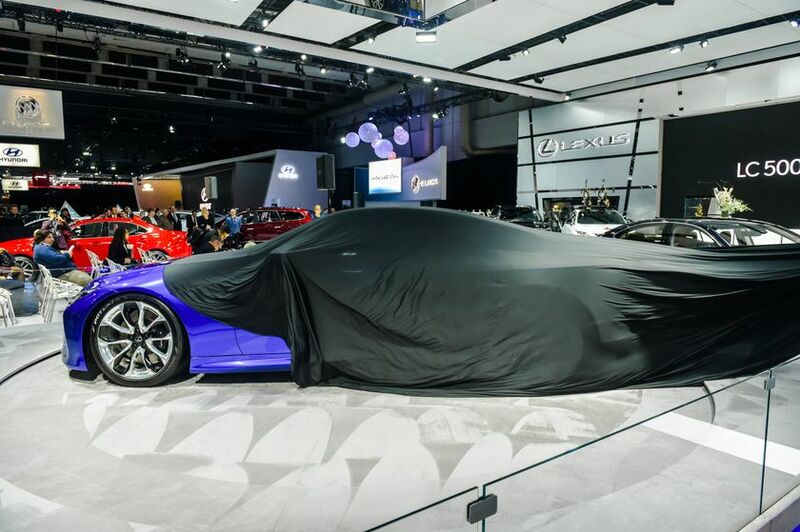 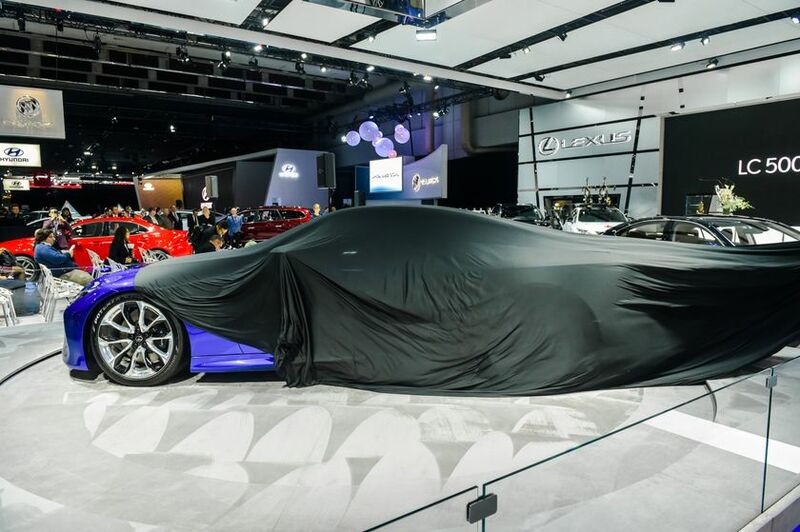 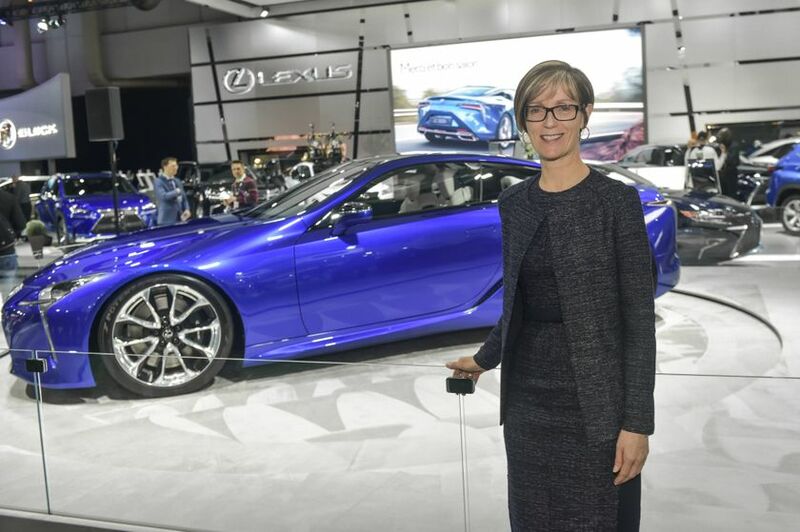 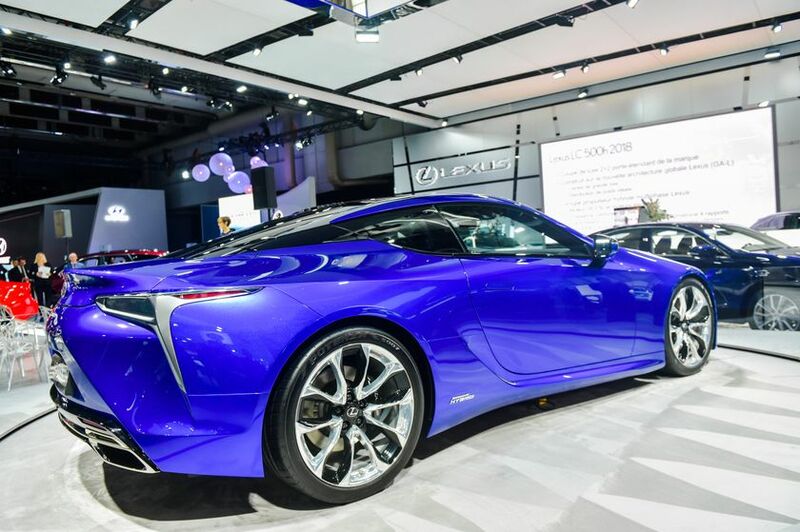 The hybrid LC 500h – on display for the first time in Canada – features an all-new Lexus Multi-Stage Hybrid powertrain that’s designed specifically for high-performance vehicles. 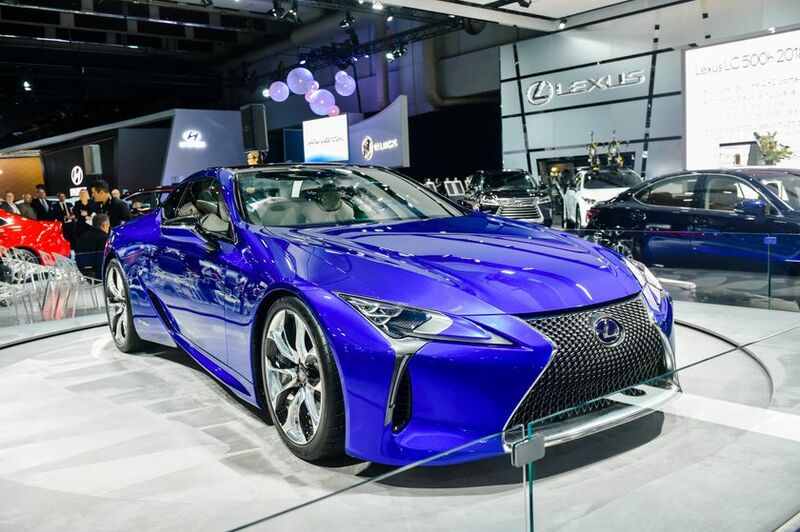 The Lexus IS series of luxury sedans. 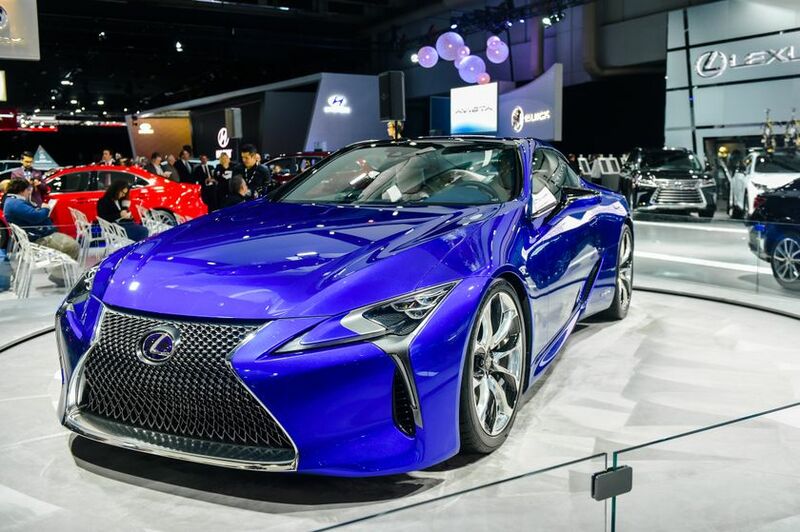 Significantly updated for the 2017 model year, the IS series has become a powerful conquest vehicle for Lexus in Canada, with more than 60 percent of current owners new to the Lexus brand. 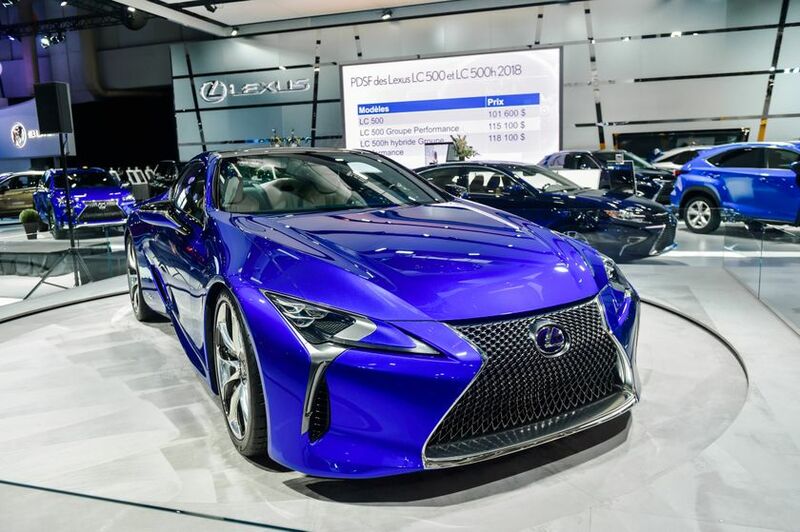 Find out why as you explore this model’s winning combination of impressive performance, powerful styling, and luxury comfort and amenities. 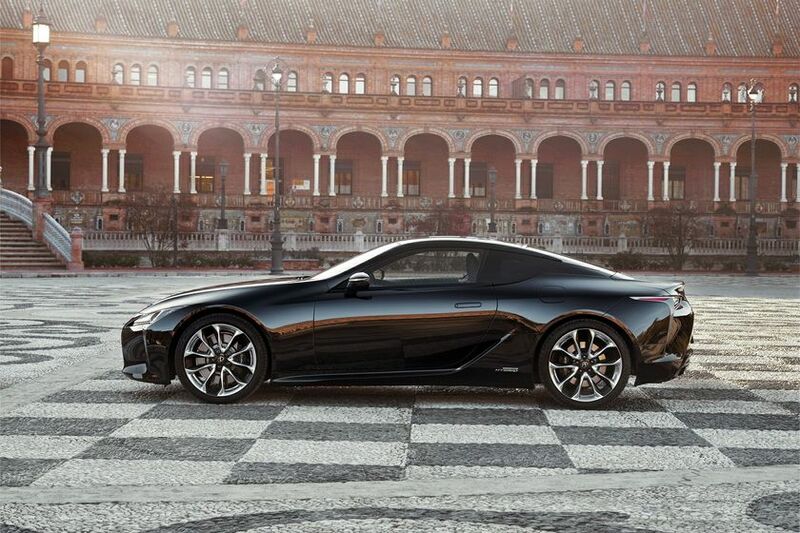 The Lexus Safety System+. 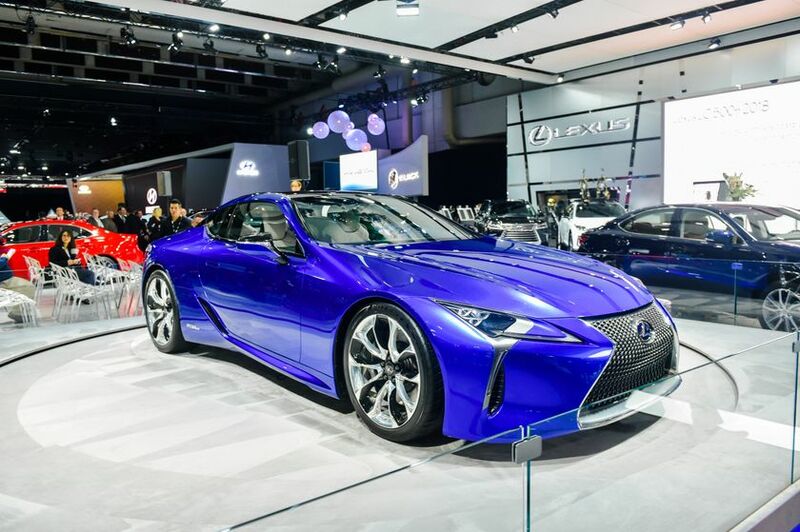 Learn about this bundle of advanced safety systems that’s now being included as standard equipment on the majority of Lexus models. 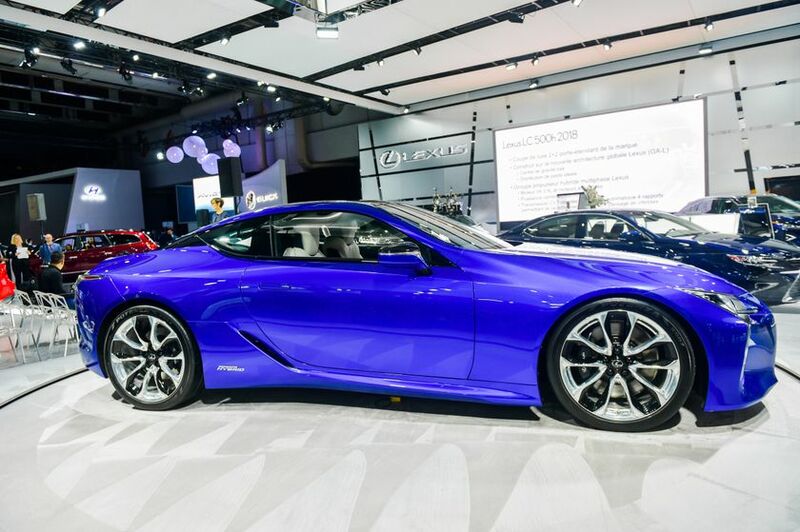 LSS+ helps Lexus drivers avoid collisions, stay in-lane, and see better at night. 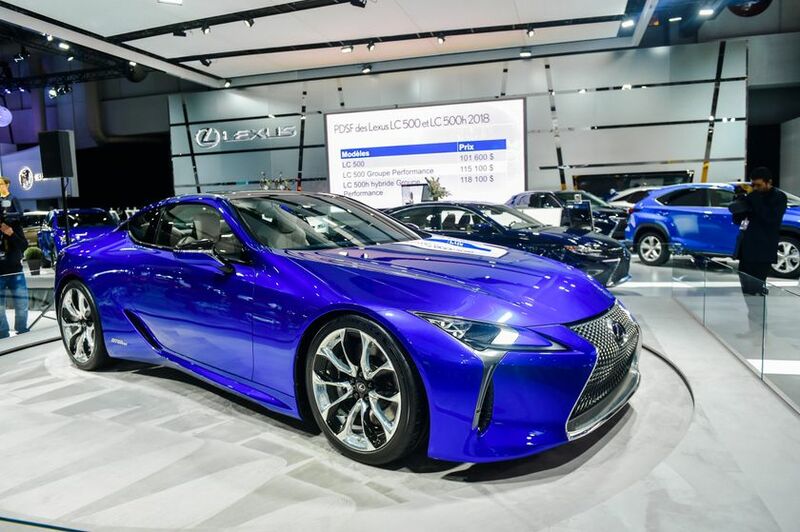 Lexus Enform: Learn about this new bundle of advanced in-vehicle connectivity services, being introduced on the new LC series. 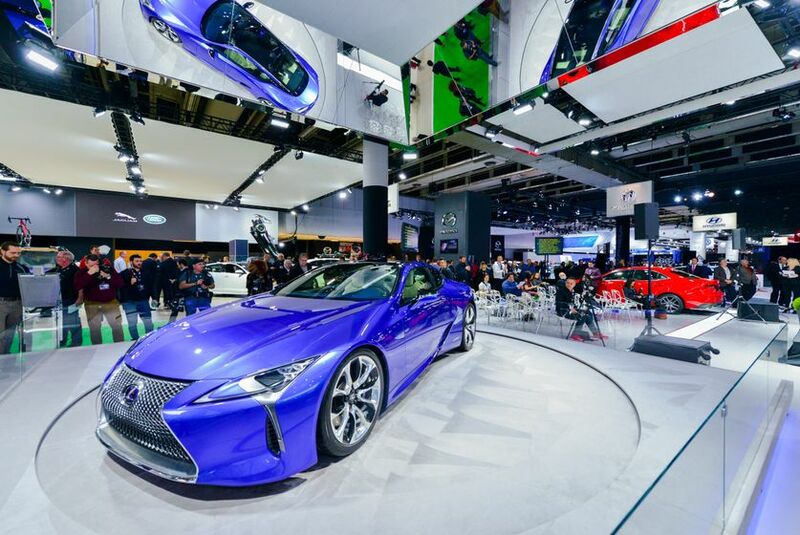 Enform delivers enhanced roadside safety and navigation services, live agent connections, unique, Internet-enabled applications, and more to provide Lexus drivers with increased safety, convenience and peace of mind.